Lately i noticed that my taste in fashion is a little bit off this decade. I seem to like the fashion style of people like Audrey Hepburn, Marilyn Monroe, the mother of Prince Albert of Monaco (i can't remember her name, i think it was Queen Grace or so) and others that were born in the 60's and 70's. 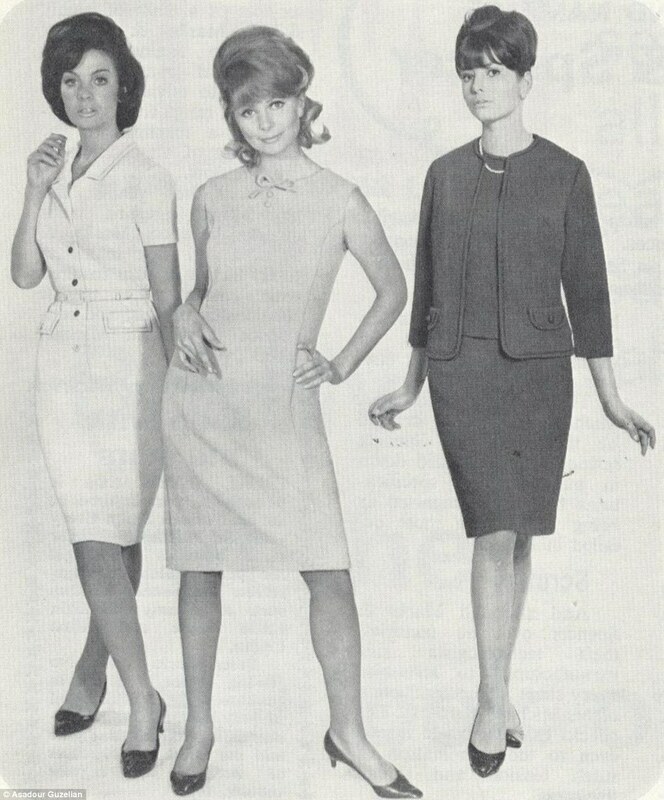 1965......I really like the 3 outfits.. 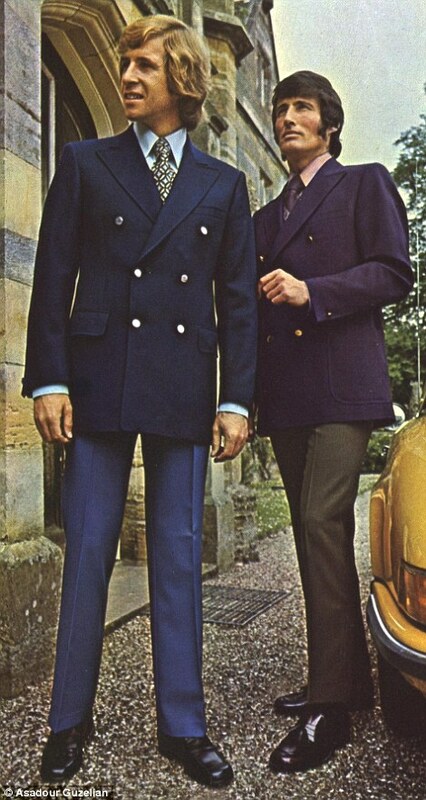 They were all made by Marks and Spencer. Did you know that Marks and Spencer was formed in 1884 when Michael Marks, a Polish refugee opened a market stall in Leeds. He went into partnership with Thomas Spencer, a former cashier from the wholesale company, Dewhirst, and they opened their first shop together in 1904 in a covered arcade in Leeds? I didn't know that. I just thought someone just conjured up a name. Well that is all i could steal for now. I am off to watch hallmark and lifetime movies. I seem to be really addicted to their movies now. I slept at 4:30am this morning because i was watching some hallmark movies. I really do like them and i am hurting my pocket with watching them on youtube. I spent 1 GB in less than 8 hours watching movies..... I am so sorry for myself. Oh well, thanks for stopping by. I know, you don't like such but i like them. You are welcome. I saw your response, it was amazing. These are cute but not really my style. Have you ever watched the TV series Mad Men. 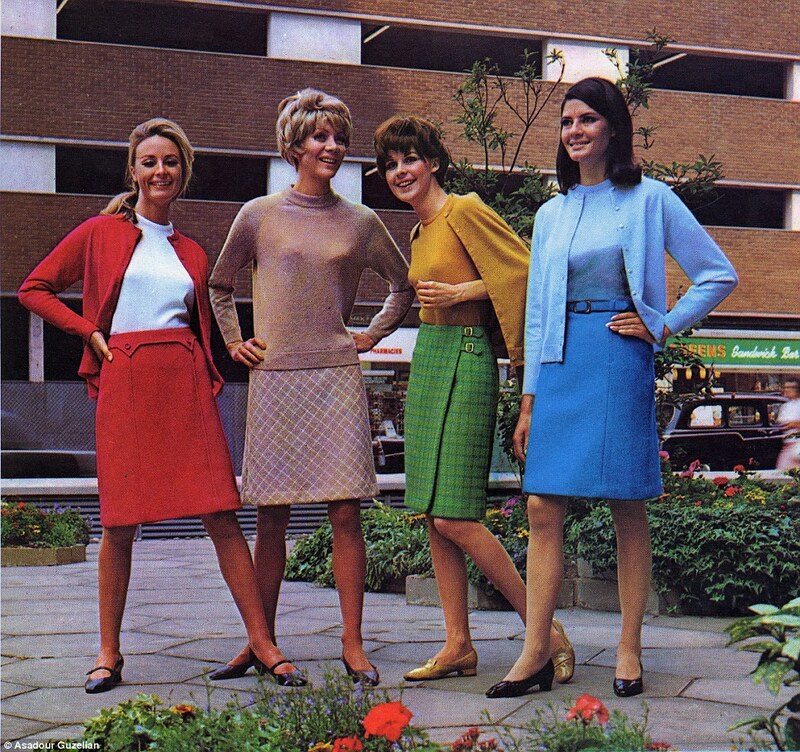 It's set in the 1960's and they have some nice fashions. No i have not but i think i might watch it just because of the fashion. I am not really a daytime series kind of person. I am too impatient and want to know the end of the whole story now. I love these eras for fashion too! The 50s and 60s had such beautiful styles and women really dressed so classy back then! Audrey Hepburn was always one of my fav style icons for her simple yet extremely elegant styles. I even once wrote a paper in school on the 'Mods' (a British 60s subculture which had its own style-- which you have in some of your pictures) and also on Audrey Hepburn's style in movies like Breakfast at Tiffany's and Sabrina! Truly I like the dresses but would I be caught wearing them? *whispers* I don't think so but their necklaces back in the day were to die for. Hmnnn.